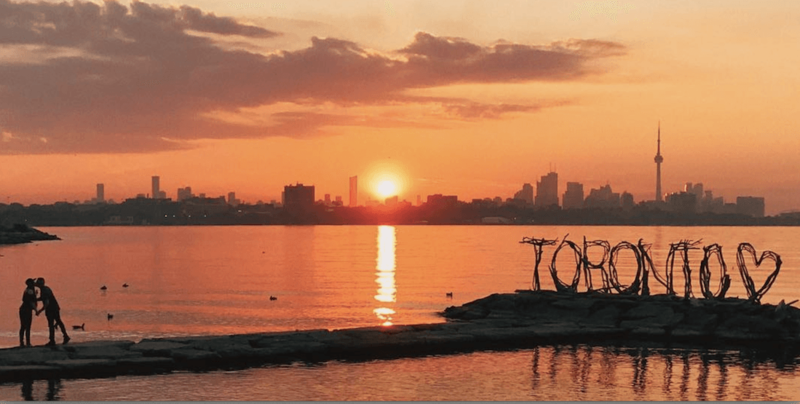 Toronto’s skies were fiery and bright last night, as the sun set on the first day of August. Between all the rain, thunder, lightning, wind, and storms in general, the summer sun will show off at times, giving us some of the most beautiful sunsets. And last night was one of those evenings.